(From September 21, 2012) Art and Carol have taken five trips with European Focus since 2008 including trips in Germany, Italy, Ireland, France, Spain and for this most recent adventure, which started in Berchtesgaden, Germany we traveled through parts of the old Austro-Hungarian Empire. More to come, and welcome back Art and Carol! The pretty church of Maria Gern with the misty Watzmann in the background. 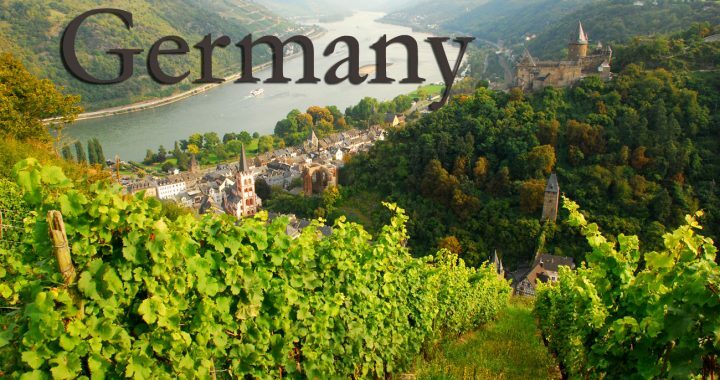 Visit Germany this October – we have an opening for a tour of any length in the period of October 12 to 30.